The mission of Wisconsin Youth Network (WiYN) is to create collaborative, intersectional, and communicative spaces for young environmental justice advocates in Wisconsin. The network will take strategic action to build youth power and fight climate change. 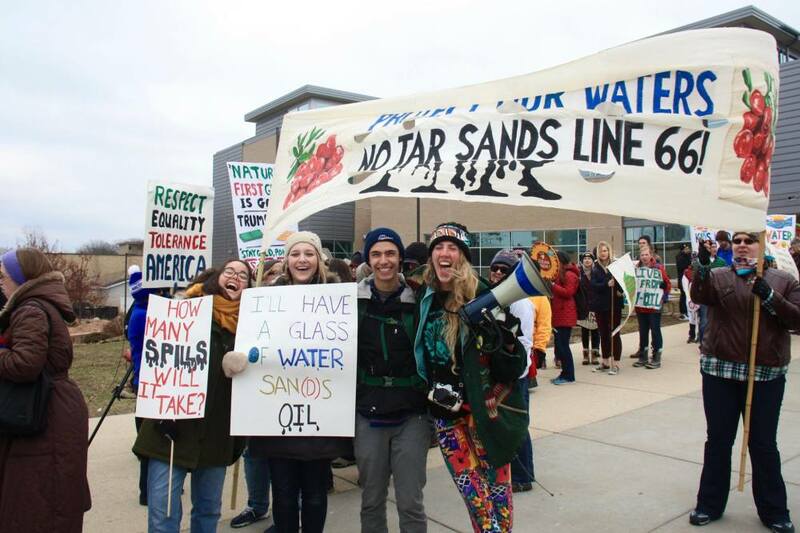 Wisconsin Youth Network (WiYN) is a network of student and non-student youth (ages 13 – 30) who are working together to create coordinated campaigns for environmental and climate justice. Right now, the majority of the network is comprised of environmental student organizations from most of the UW System 4-year campuses. There is also a high school group and several recent college graduates currently involved in the network. Any youth-led organization working toward this same mission can join the network!